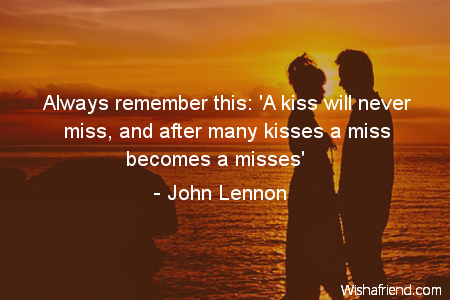 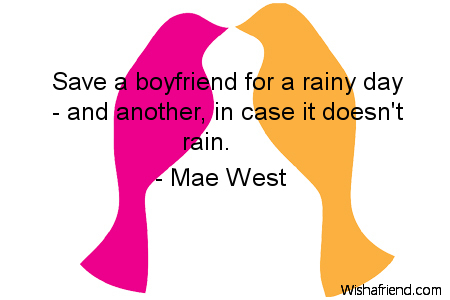 Browse our collection of Dating quotes and sayings. 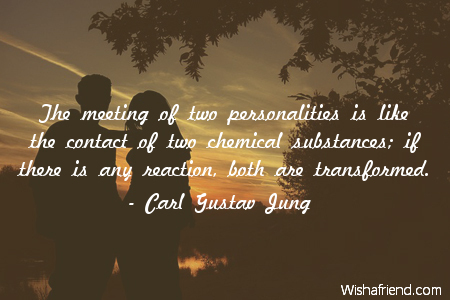 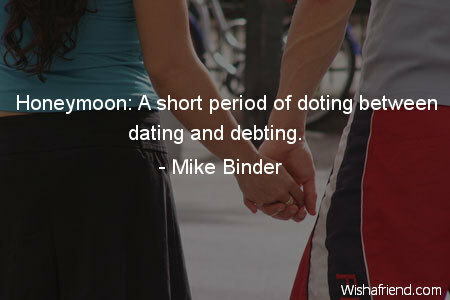 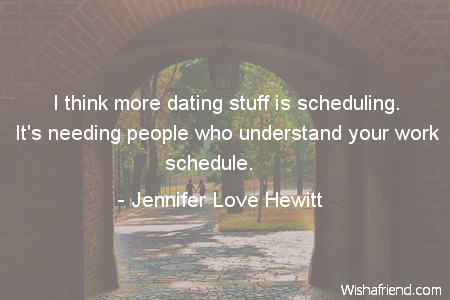 Share Dating quotes with friends and family. 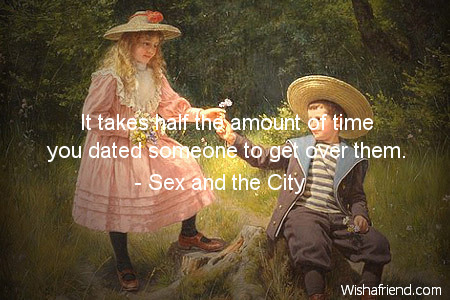 It takes half the amount of time you dated someone to get over them. 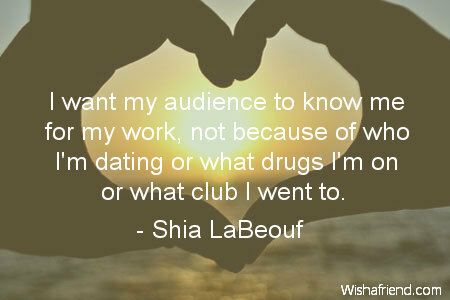 I want my audience to know me for my work, not because of who I'm dating or what drugs I'm on or what club I went to. 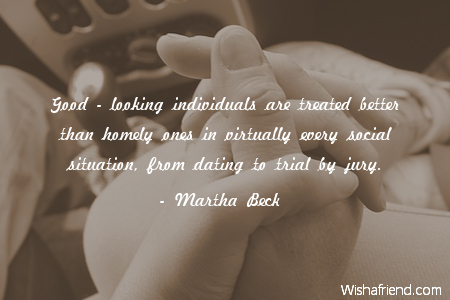 Good - looking individuals are treated better than homely ones in virtually every social situation, from dating to trial by jury.